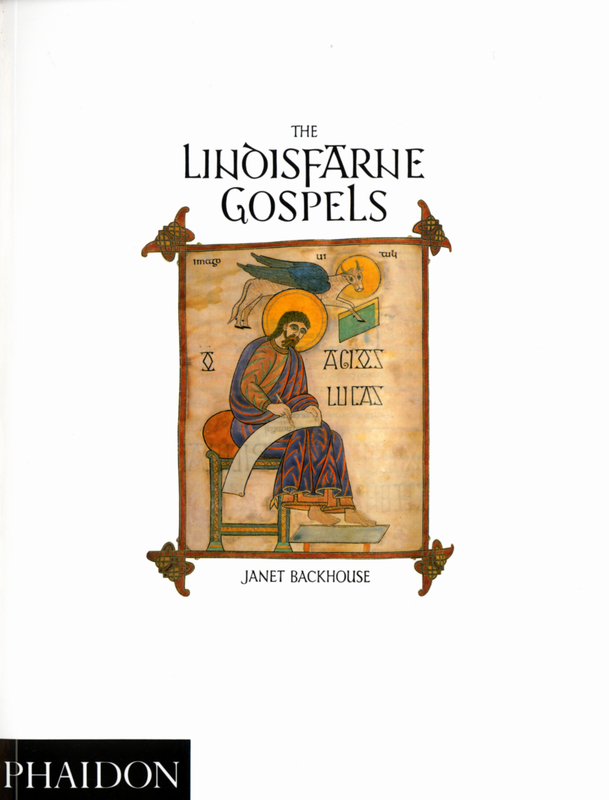 The Lindisfarne Gospels contains a strikingly pure Latin text of the four New Testament Gospels. It was produced at Lindisfarne to the highest standards of the age, using the finest available materials and with illuminations of exquisite artistry. It is, moreover, preserved in near-pristine condition, a circumstance that is all the more remarkable given the Lindisfarne Gospels’ eventful early history. 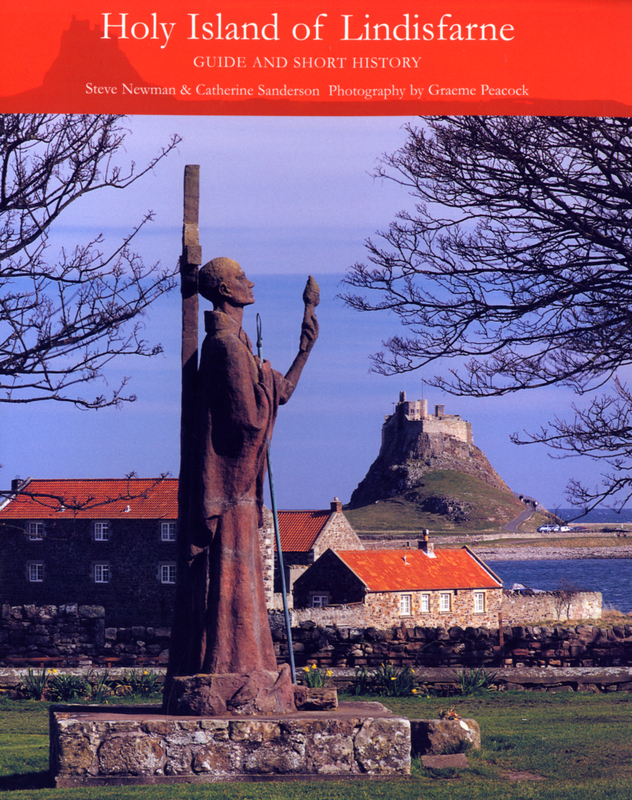 In this important book Professor Gameson examines the spirituality and culture of the community on Holy Island that created the Lindisfarne Gospels around the year 700. 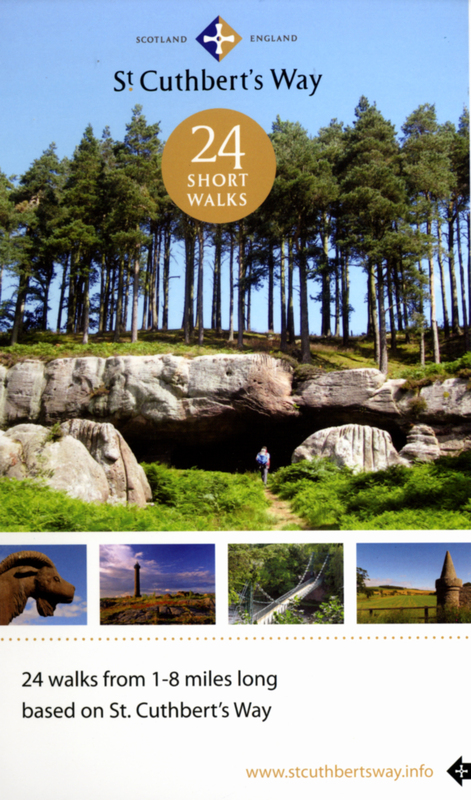 He recounts the challenges that the community faced in response to Viking raids and persecutions from the late eighth century, and the epic story of the community’s 200 years of peregrination in the North of England, via a long sojourn at Chester-le-Street, until it eventually settled in Durham as a permanent home in the late tenth century. 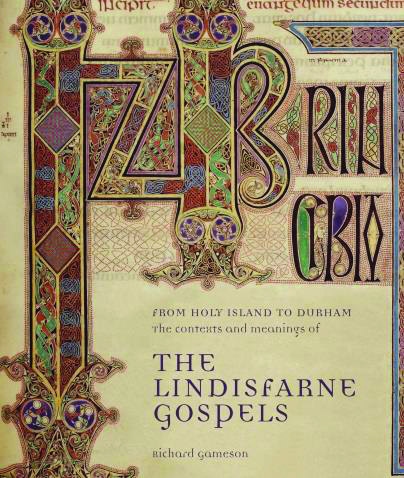 Throughout these travels, and after their final arrival in Durham, the Lindisfarne Gospels were preserved, glossed and above all treasured – for themselves and for their connection to St Cuthbert, who increasingly came to be regarded as the greatest saint of the North. 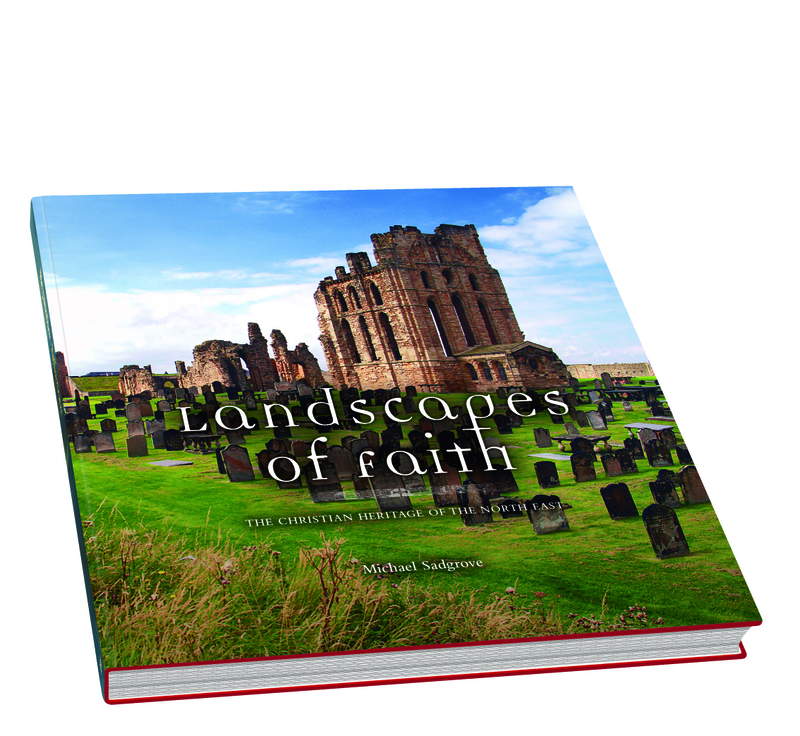 This publication, which has been commissioned in conjunction with a special exhibition of the Lindisfarne Gospels in Durham, brings their remarkable story and beauty fully to life.